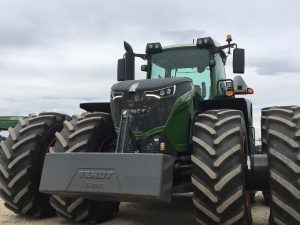 In just 20 minutes today Mike Parker upgraded this Fendt1050 to deliver CENTIMETRE ACCURACY. It’s all done using Hanlon’s RTK network. 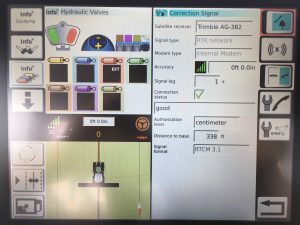 Even without cell signal, This Fendt’s Trimble xFill will maintain RTK accuracy for up to 20 minutes. Interested in this type of precision? View our precision ag page.